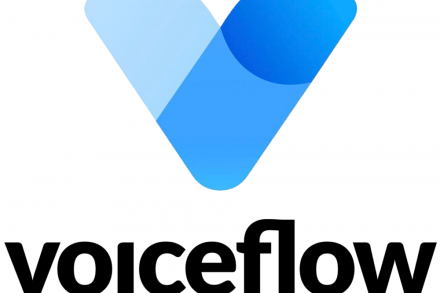 Voiceflow, a Toronto, Canada-based design and development platform for voice apps, raised $3m in seed funding. 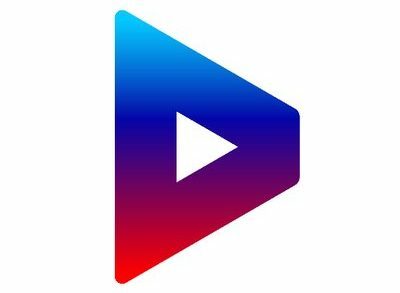 Broadsign International Inc., a provider of an out-of-home marketing platform, is to acquire Ayuda Media Systems, a provider of an out-of-home enterprise business solution. Sofinnova Investments, a Menlo Park, Calif.-based clinical stage biopharmaceutical investment firm, added Maha Katabi, PhD. 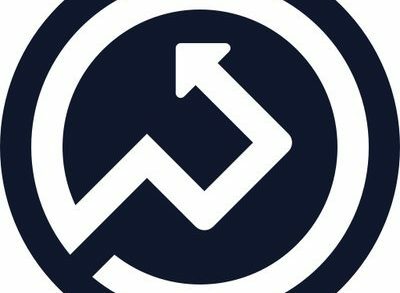 to the investment team as a Partner. 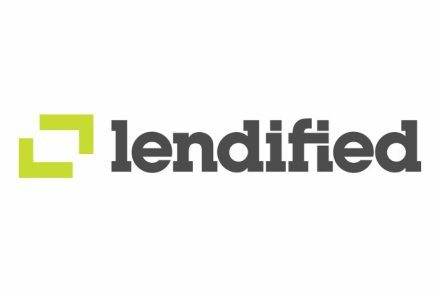 Lendified Holdings, Inc., a Toronto, Canada-based financial technology company, closed a $15m funding round. 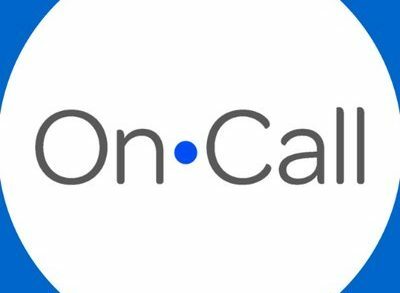 OnCall Health, a Toronto, Canada-based platform that provides secure virtual care technology and services for healthcare providers, raised $2 million CAD ($1.5M USD) in seed funding. Pixel Union, a Victoria, British Columbia, Canada-based top partner in the Shopify ecosystem, received a majority investment of undisclosed amount. 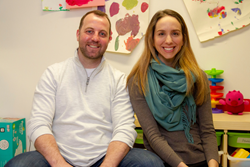 HiMama, a Toronto, CA-based childcare tech startup, raised CAD $7.25M in Series A funding. Synapse, a Toronto, Canada-based provider of technology for the Learning and Development market, closed a US$2.5m seed financing. 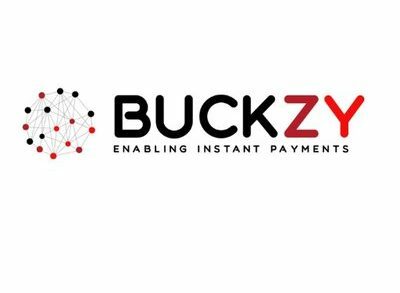 Buckzy Payments Inc., a Toronto, CA-based fintech company, closed a $1.75m seed funding round. 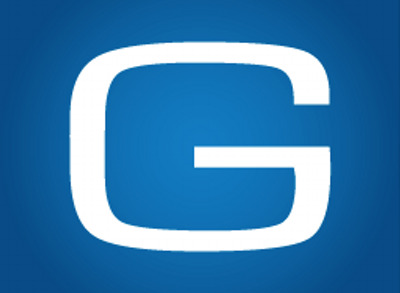 Geotab, an Oakville, ON, Canada-based global leader in IoT and connected transportation, is to acquire BSM Technologies, a Toronto, Canada-based provider of telematics and asset management solutions to more than 165,000 vehicles across government and private fleets in Canada and the United States. ABK Biomedical, Inc., a Halifax, Nova Scotia, Canada-based medical device company dedicated to the research, development and commercialization of innovative embolic therapies, raised $30m in Series B funding. 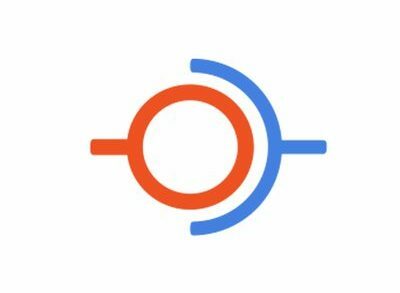 3iQ Corp., a Canadian investment fund manager focused on technologies and the cryptoasset space, signed a Letter of Intent (LOI) to acquire the rights to manage First Block Capital (FBC)’s funds. 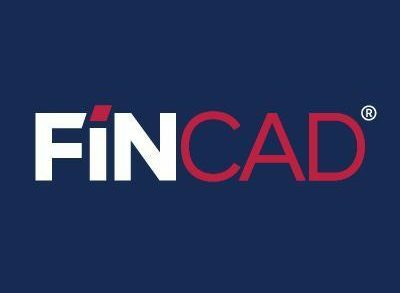 Rio Investment Partners, the Canadian successor to Avrio Capital, a global agricultural equity investment firm, has launched a new venture capital fund. 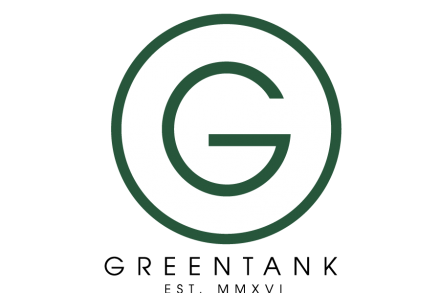 Green Tank Technologies, a Toronto, Canada-based manufacturer of vaporization hardware, raised CAD $14m in Series A financing.